Every two tablespoons of powder contain about one serve of broccoli, vegetable health experts consider broccoli a superfood because it’s packed with dozens of nutrients. Hort Innovation chief executive John Lloyd said the powder is also ideal to mix into smoothies, soups, and baked goods. The powder and a range of snacks are being developed as part of a research project that aims to reduce vegetable waste by creating healthy food products from “ugly” produce. It’s hoped that the powder could help boost the vegetable intake of Australians after a CSIRO survey last year found four out of five adults aren’t eating enough fruit and veg to meet national dietary guidelines. 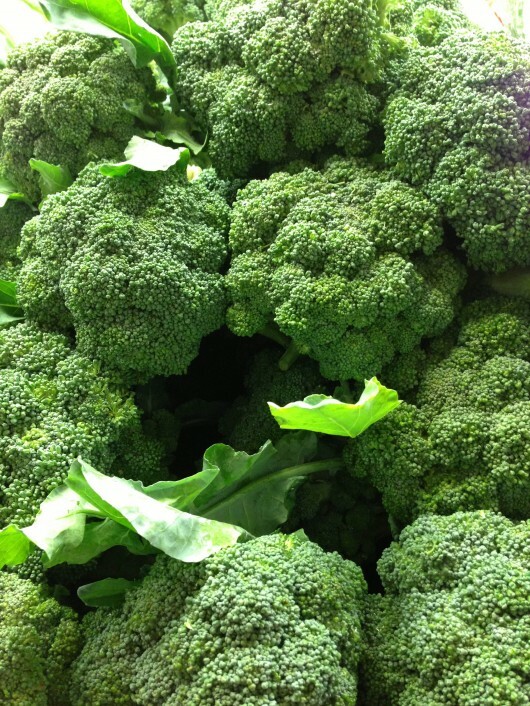 The CSIRO’s lead researcher on the broccoli powder project, Mary Ann Augustin, said the next step is to develop the powder further and test it among a wider group of consumers. “The powders are an option for farmers who want to produce value-added vegetable ingredients for the lucrative functional food markets,” Augustin said.